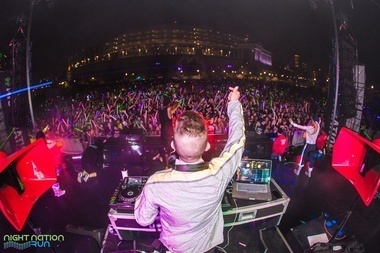 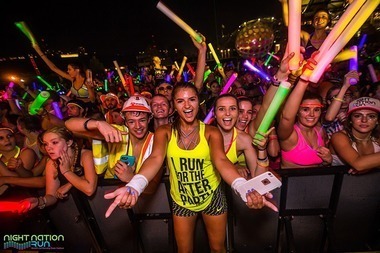 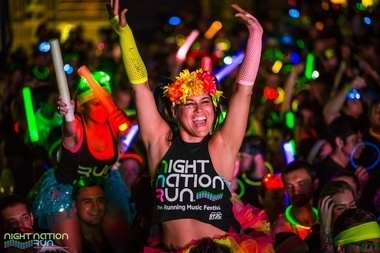 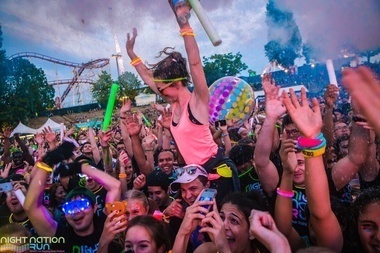 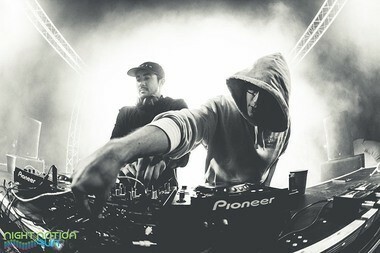 Night Nation Run is the world’s first Running Music Festival. 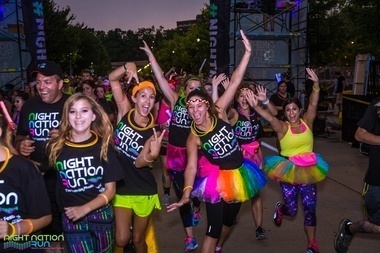 We’ve wrapped a music festival experience around a 5k fun run, all while raising money for our charitable partner Stand Up 2 Cancer. 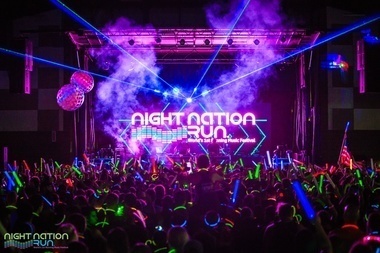 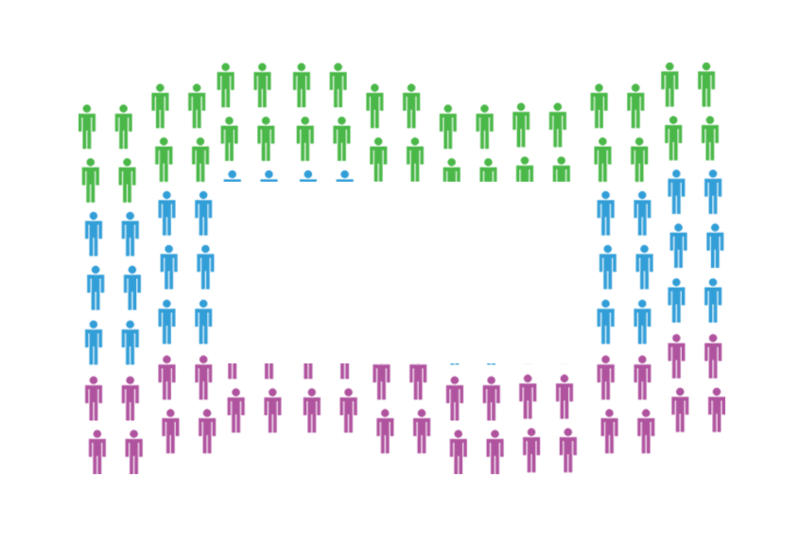 Night Nation Run is a unique and energizing opportunity to showcase your brand and engage with your target market, our participants! 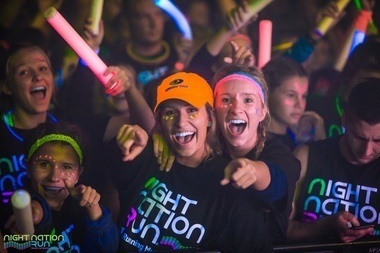 Night Nation Run offers a fun and healthy environment for our participants to interact with your brand onsite as well as through custom social media marketing and digital branding. 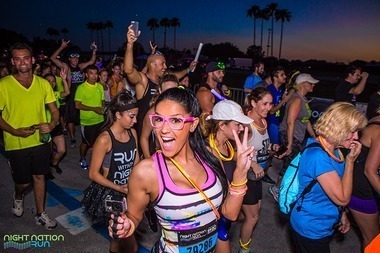  Our marketing team will work with you to create a unique and fully customized brand activation specific to the marketing goals of your brand.   Contact us today to learn more about our Local, Regional and National Brand Partnerships.